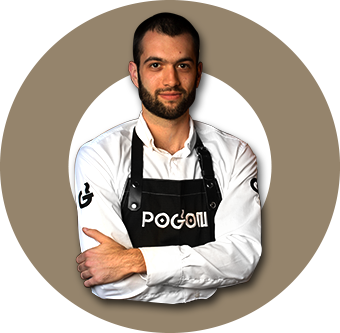 The Pogon team is made up of a group of highly qualified and trained professionals. Each member undergoes periodic product and processing training which in turn increases their level of competence in all aspects related to coffee such as brewing, roasting and customer relations. 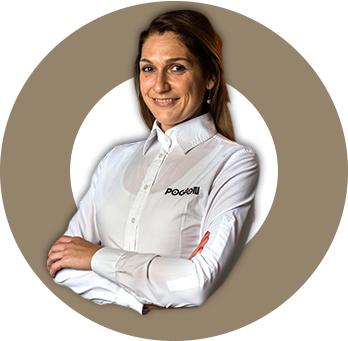 T-together E-everyone A-achieves M-more - ``team spirit`` is what binds us together at Pogon. Every day we strive to reinforce this spirit and support each other for continuous growth both professionally and personally. 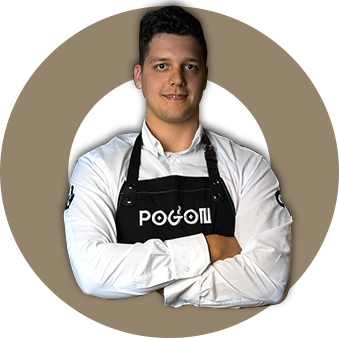 All Pogon team members possess extensive knowledge and are highly passionate about all things coffee. They are equipped and always keen to provide each customer with unrivaled customer service by introducing and recommending new coffees, flavors, and products.